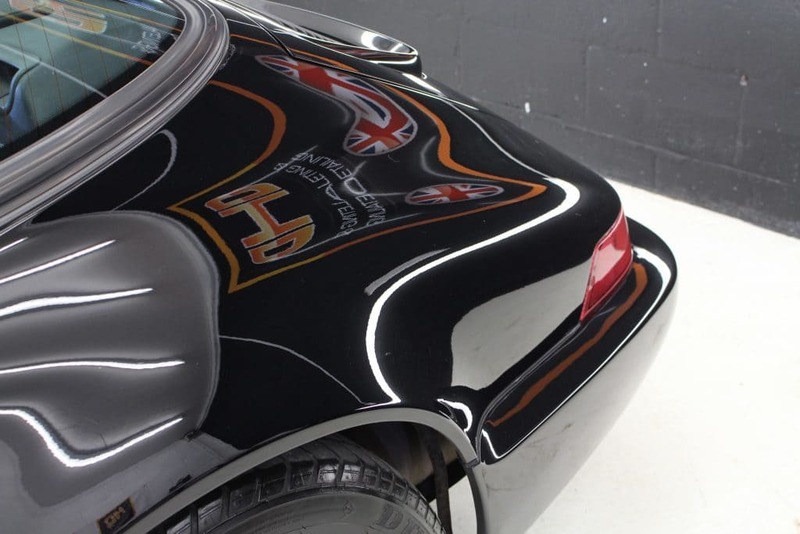 Porsche Carrera 2, this paintwork has been neglected somewhat and witnessed to incorrect wash techniques, hence the heavy swirls and surface imperfections present on the paintwork. 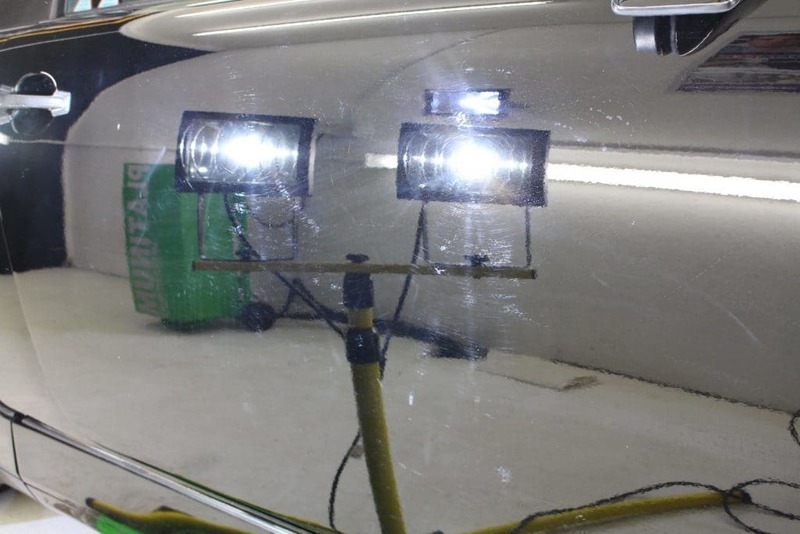 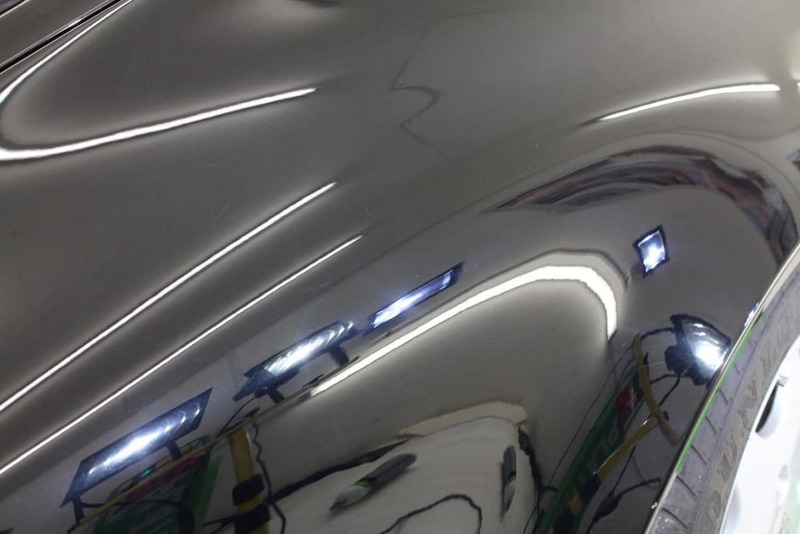 We had the best part of a day to achieve a flawless finish and remove as many of the surface defects as possible via the Rupes S.p.A. BigFoot Polishing System, used in combination with a range of Koch Chemie UK Ltd compounds. 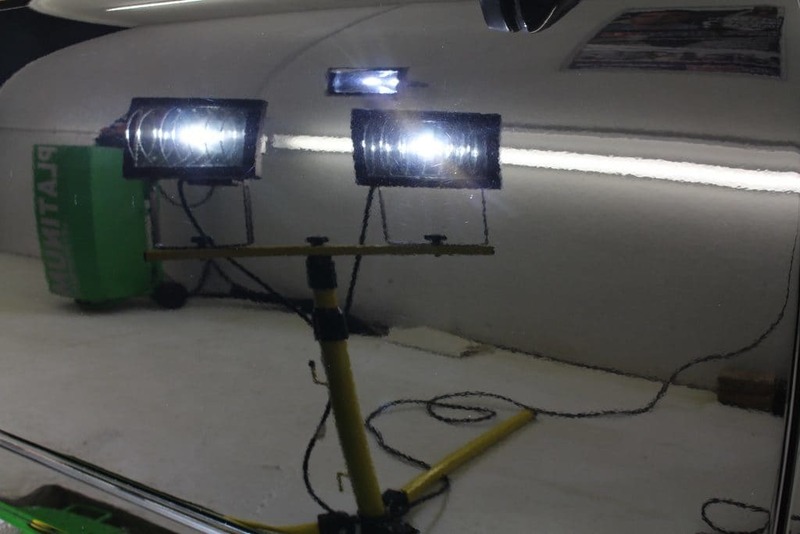 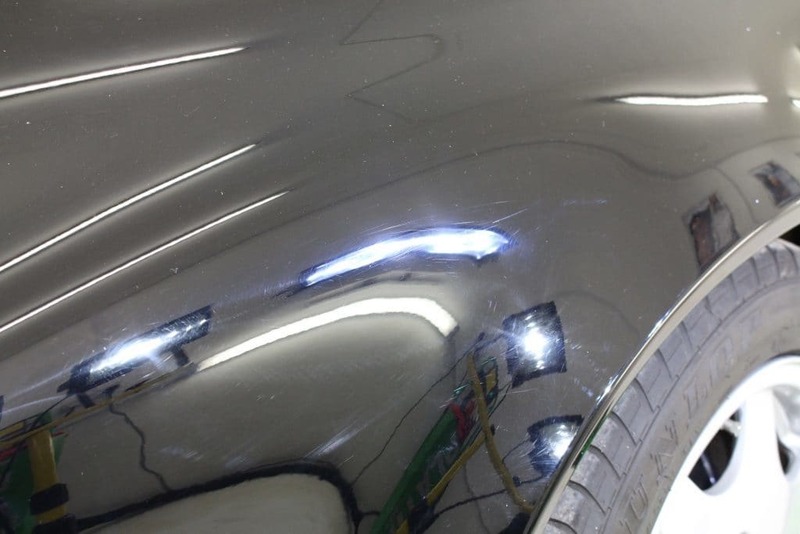 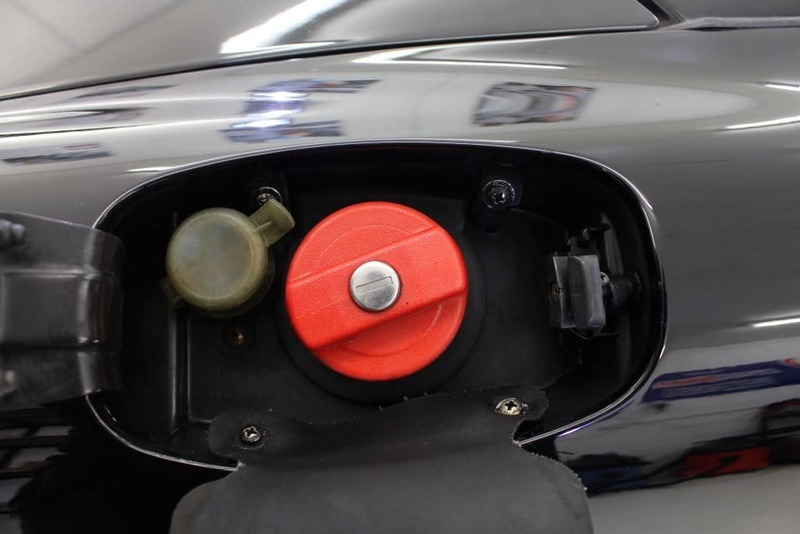 The paintwork has had a vast improvement, many surface defects permanently removed and some minimised to the naked eye, paintwork has been sealed with Autosmart International Silver Seal Paint Protector which coats paintwork with an invisible second skin, protecting it against the elements. 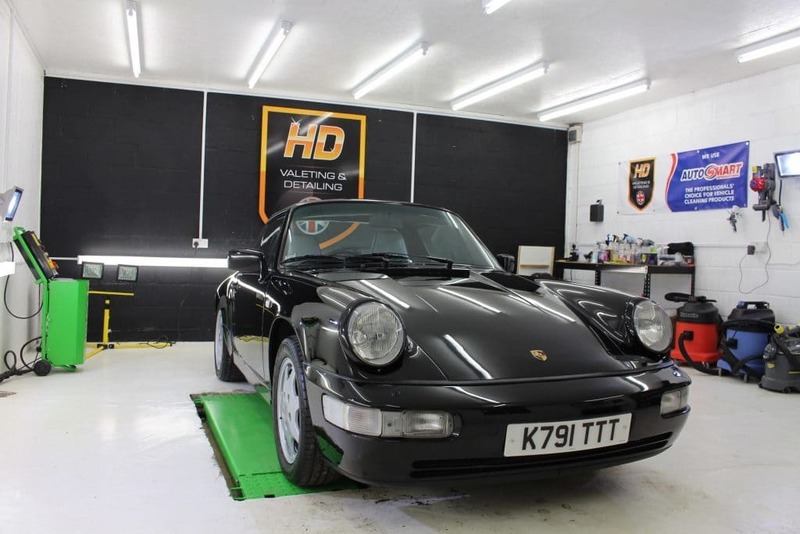 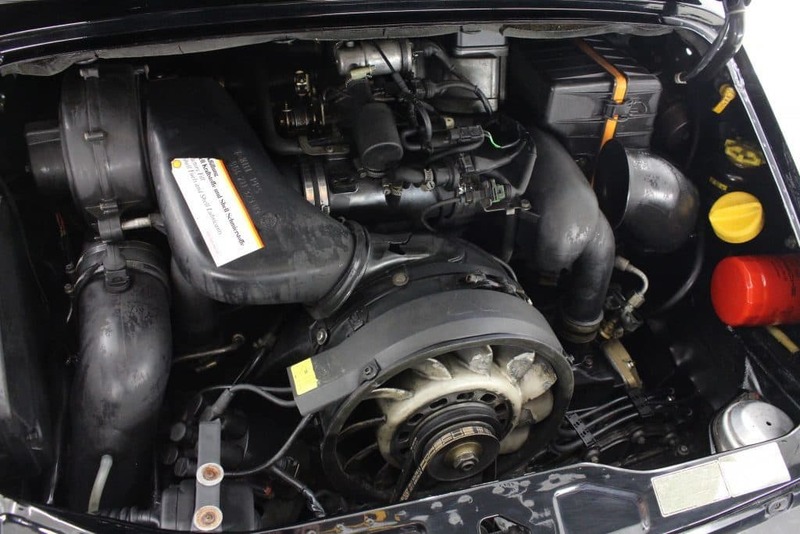 It uses advanced polymer technology to create a hard-wearing seal, which protects paintwork from the effects of rain, sunlight, ice and snow.